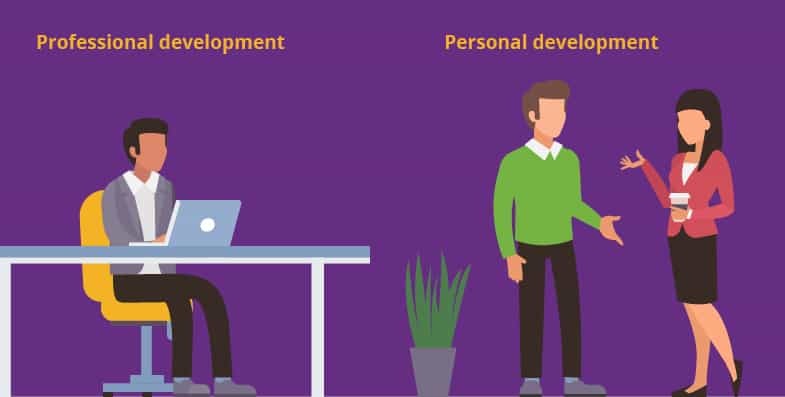 If it costs an average of $15,000 to replace an employee, and 93 percent of employees will stay at a company that invests in their careers, why don’t more companies encourage employee personal and professional development? 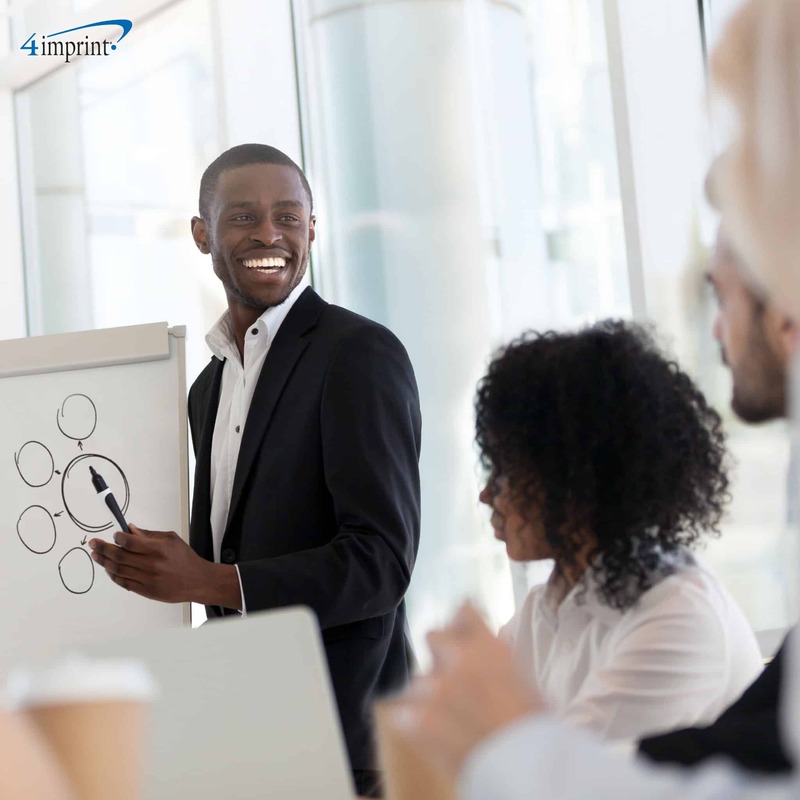 The fact is businesses that invest in employee development have 24 percent higher profit margins. That’s a story with a happy ending! Roanoke Chowan Community Health Center knows the value of employee development. They recently combined a motivational speaker and in-house discussion to help employees with their personal development. “The topic was ‘Reconnecting to our joy in work,’” said Melba Valentine, a human resources assistant. “People in the healthcare field get burned out a lot. The speaker discussed everything from random acts of kindness to topics like quality and safety. 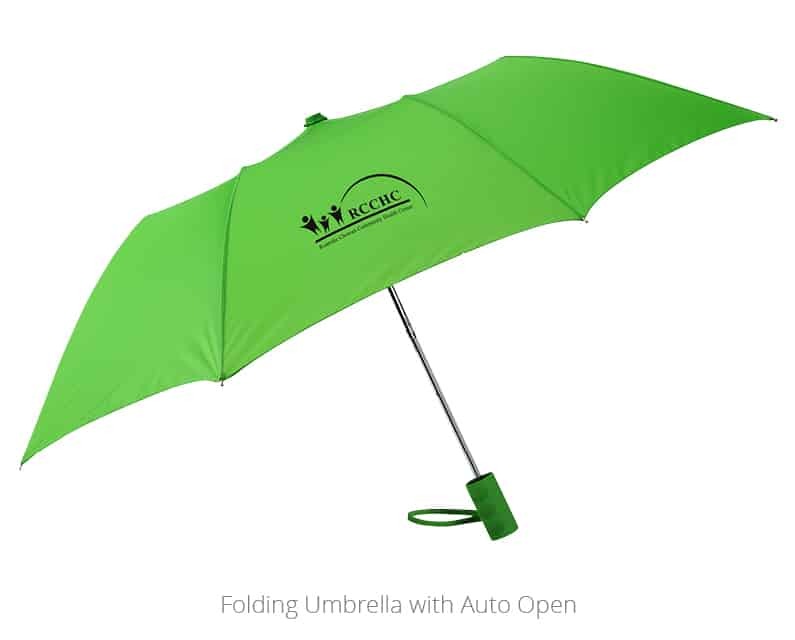 The health center gave everyone a Folding Umbrella with Auto Open as a professional-development gift and token of thanks. 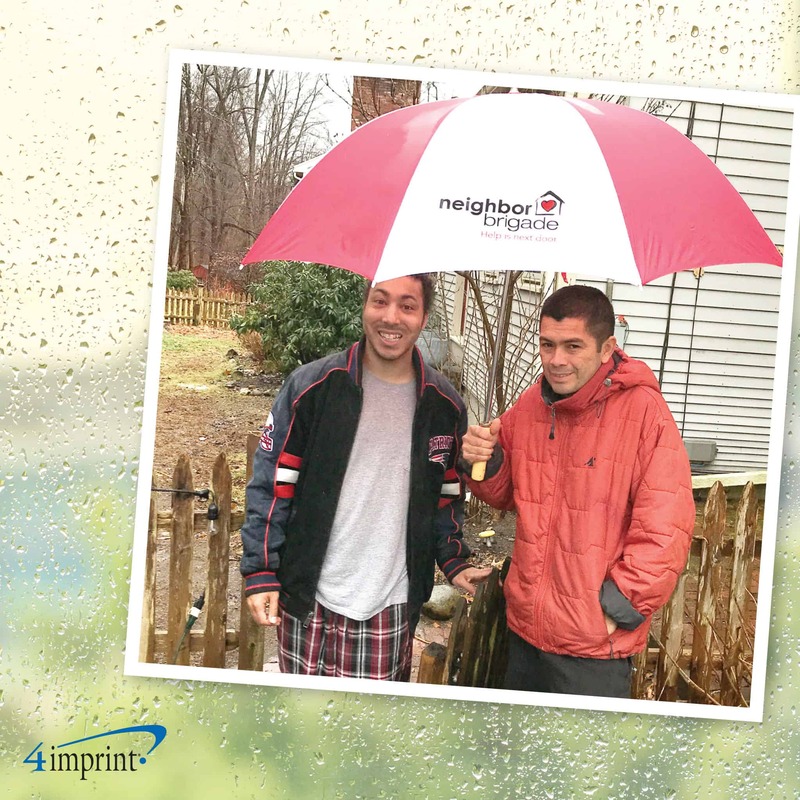 It was the perfect gift for their rainy climate. 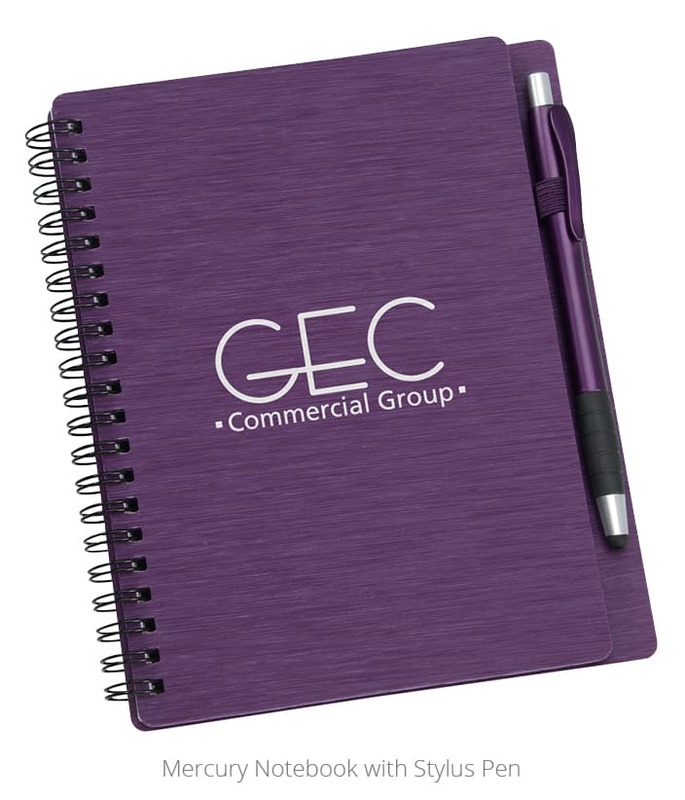 Thank your employees with a bold and useful professional development gift! Professional and personal development can take employees’ knowledge and skills, along with your company’s productivity, to the next level. But the two terms are not the same. Let’s see how they differ. Employees improve how they do their job by enhancing hard skills, like taking a technology course or a class on developing a budget. Employees improve soft skills, which can range from leadership to communication. Decide what you need to achieve as a company. Does your team have the right skills to help you get there? 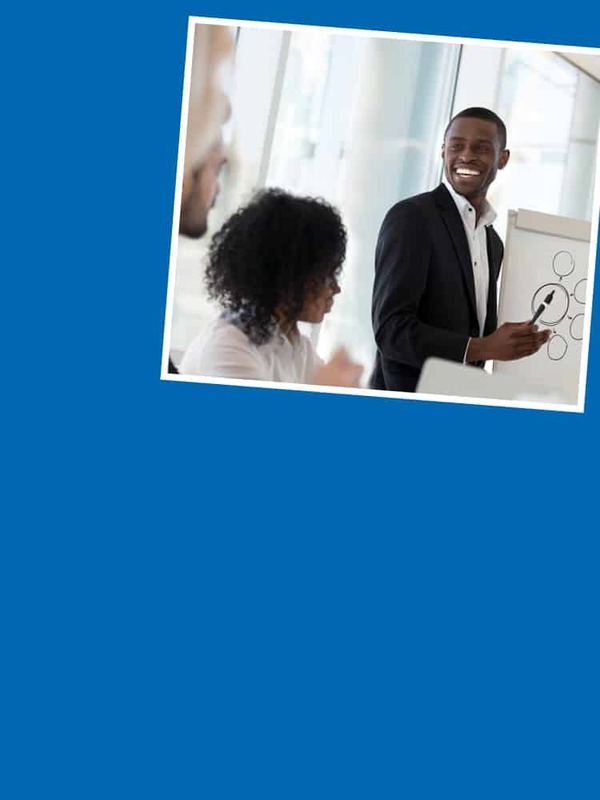 By identifying opportunities for employee development using personal-development gifts, your staff will gain valuable skills while you save time and money hunting for more team members. See which skills your employees want to develop. Where possible, find places where the skills you require and the skills they want to develop intersect. You may have team members who want to move into management or another department. If your employees want to move into roles that will require growth and learning, take an honest assessment of which skills they will need. Once you’ve inventoried their skills, assemble a plan of action so the transition into their new role goes smoothly. Special projects or stretch assignments. Working one-on-one with a mentor. Learning under an internal or external subject matter expert. 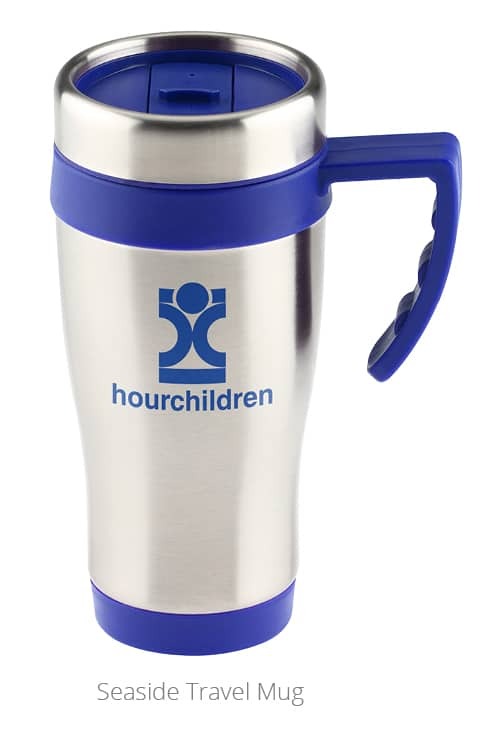 For Hour Children, an all-staff training once every two years helps the team build personal and professional skills. The nonprofit helps incarcerated and formerly incarcerated women and their children assimilate into the community. Because they offer so many services, the team uses a variety of skills to help the organization be the best it can be. At the last staff development, Hour Children brought in a professional speaker to help with “dream team” development, said Frances McMurry, donation pickup coordinator. Development topics ranged from interpersonal skills to professionalism in the workplace. In addition to listening to the speaker and group discussions, the group participated in several fun exercises. 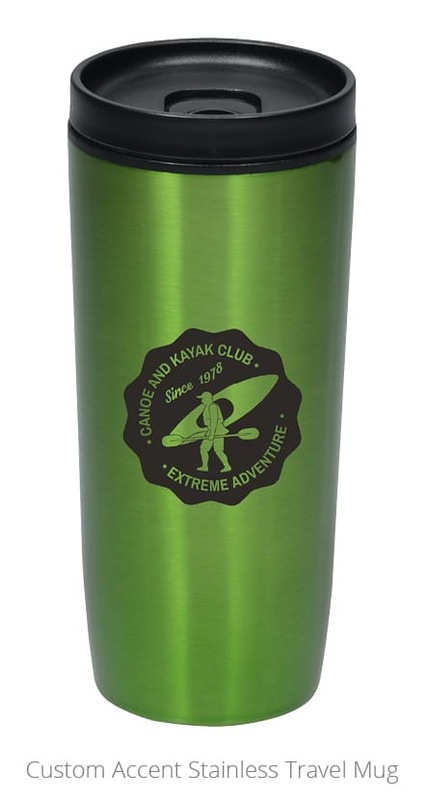 Everyone received a Seaside Travel Mug as a professional-development gift. “I wanted to offer something people would use,” McMurry said. 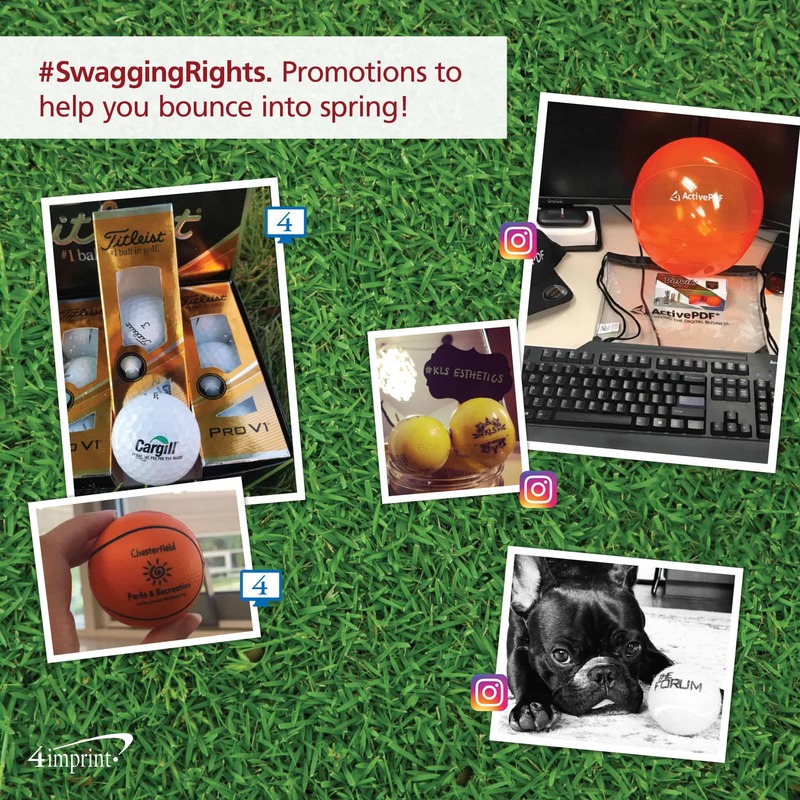 Reward your team with a promotional item everyone can use! Create check-ins to verify the employee is learning the needed skills within the timeline. 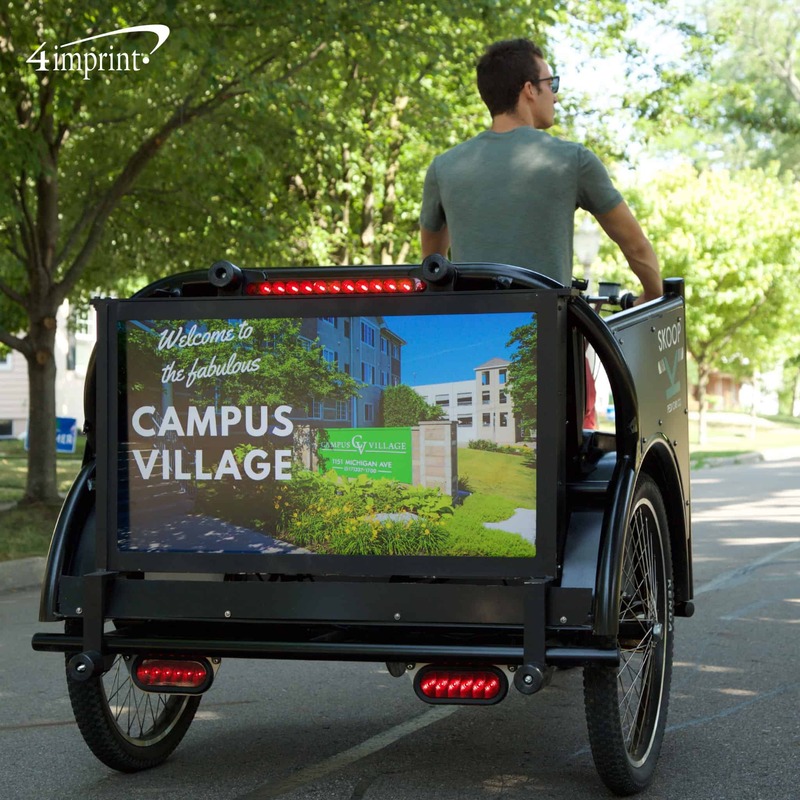 To help with their development, provide associates with personal-development gifts—like a USB drive for storing notes and training documents—and the flex-time, funds or in-house classes needed to keep moving forward. The world of business is changing rapidly. 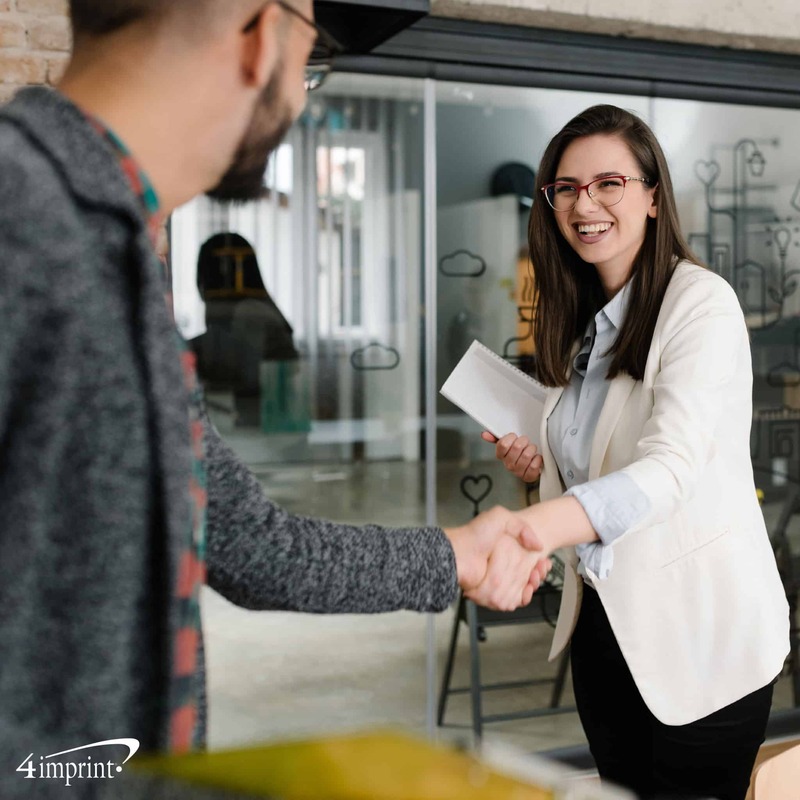 Offering employees learning opportunities, along with personal and professional-development gifts, will help your company keep up while you hold on to and attract amazing team members. 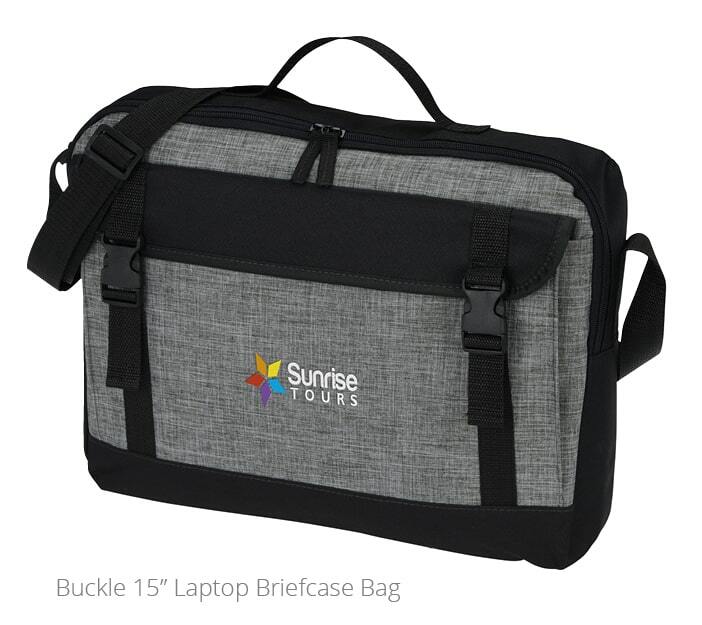 Promotional products that make great professional-development gifts! 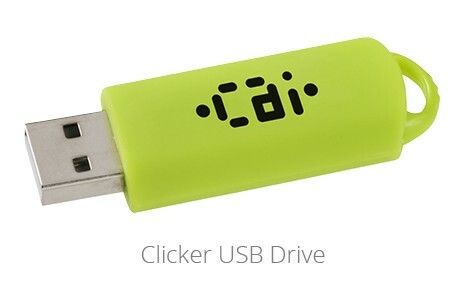 Add a motivational learning message to branded gifts!